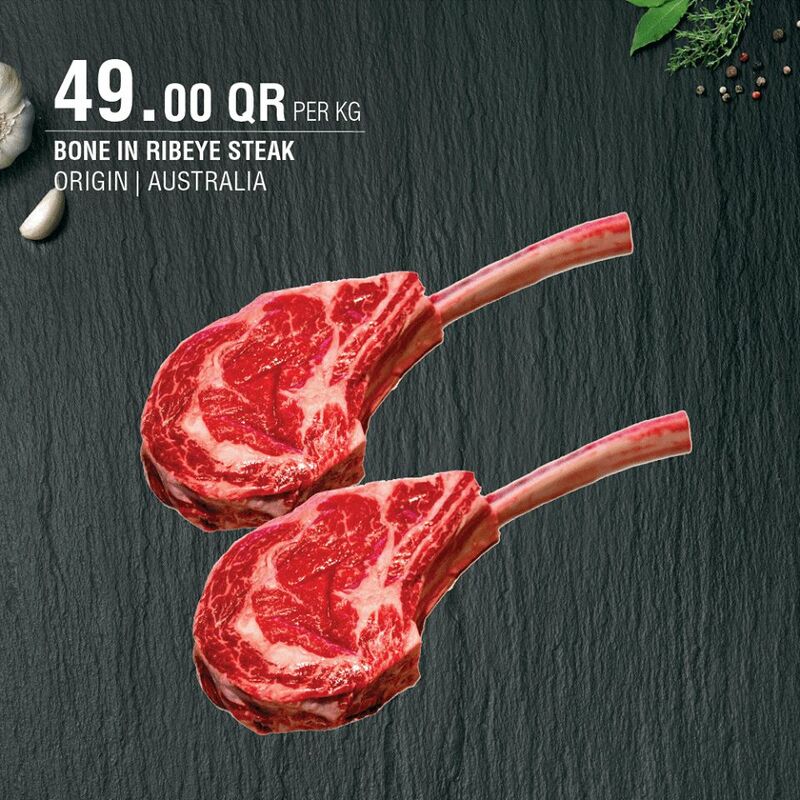 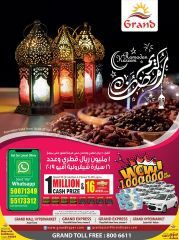 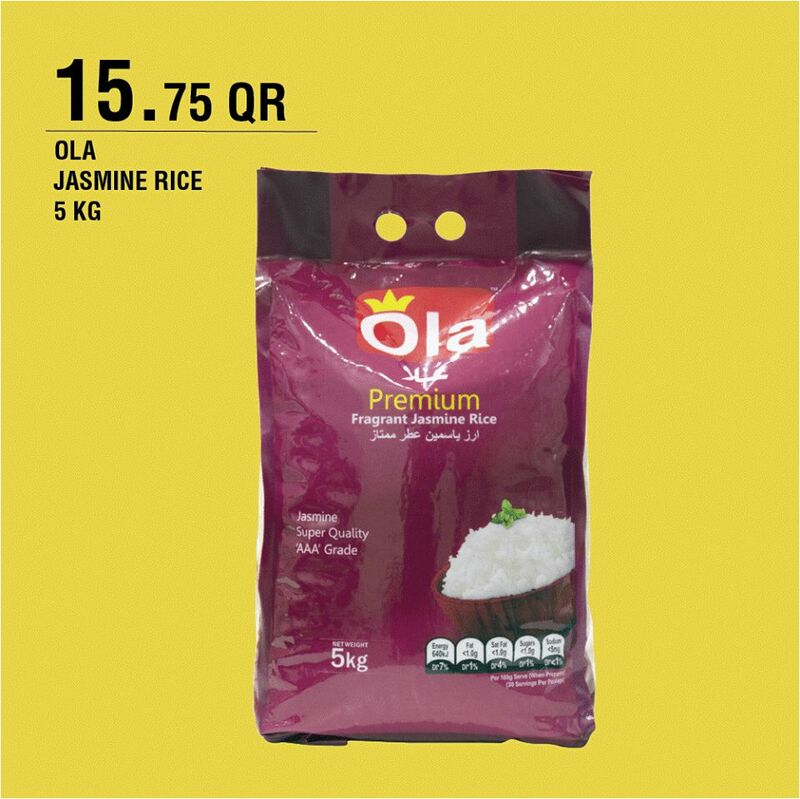 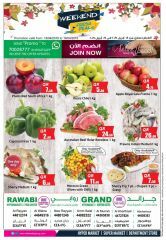 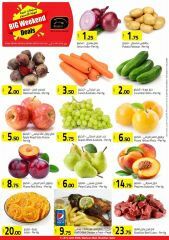 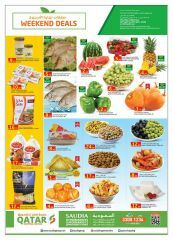 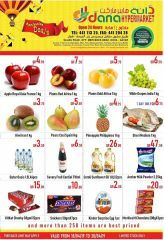 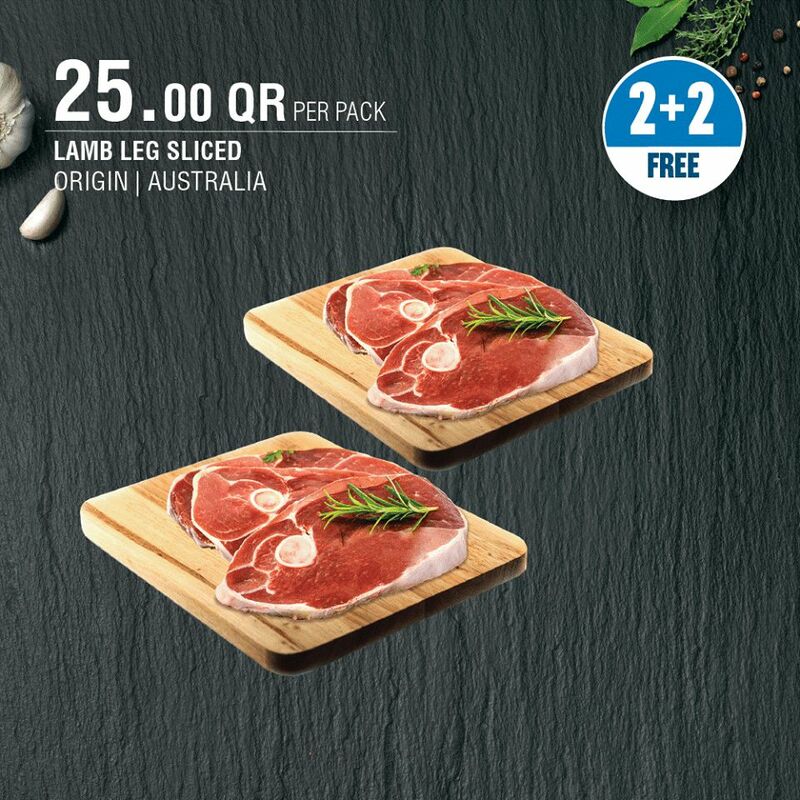 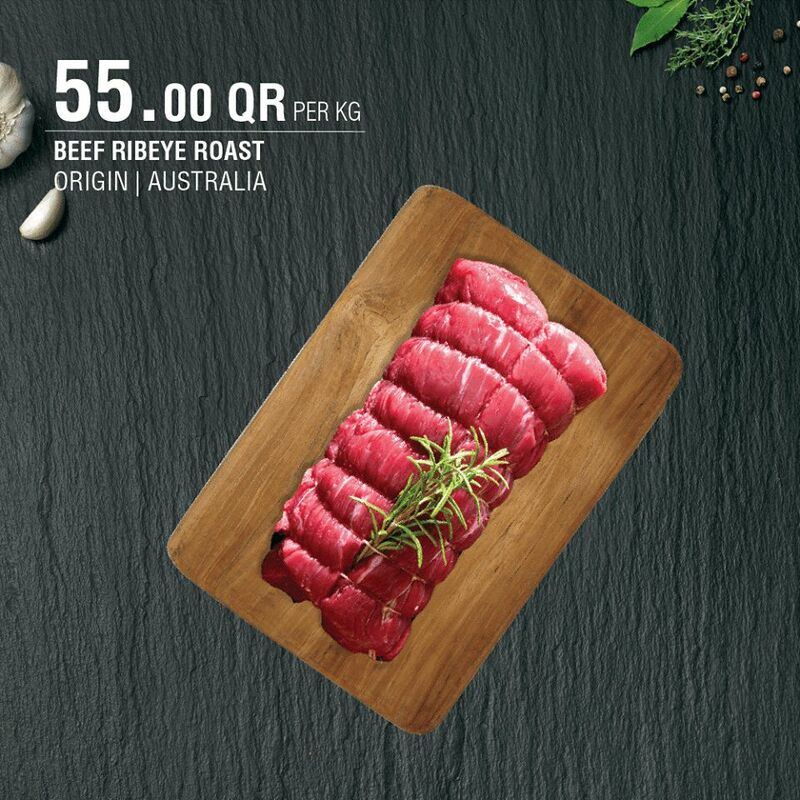 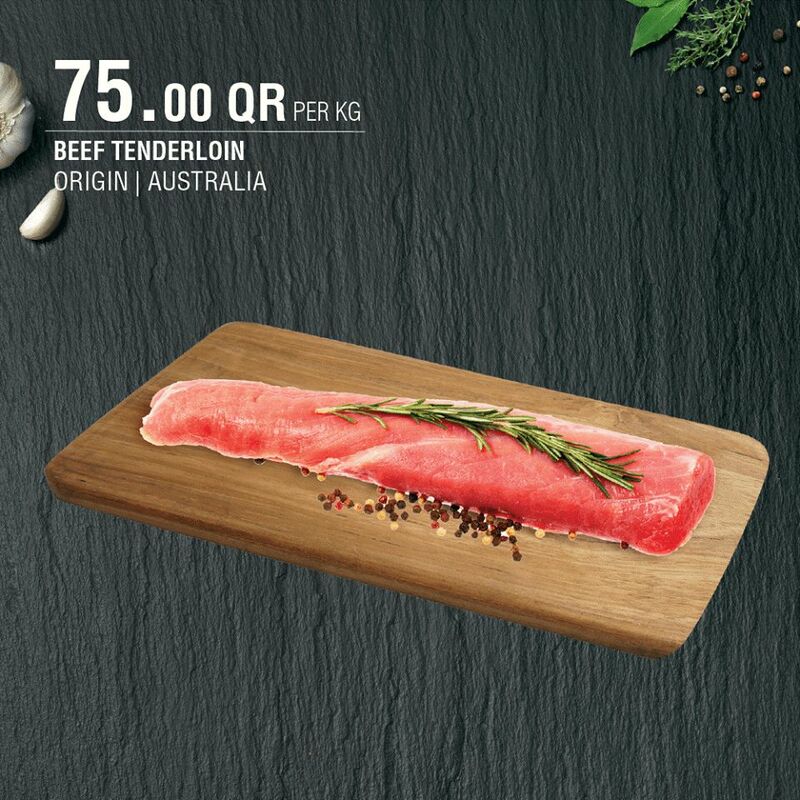 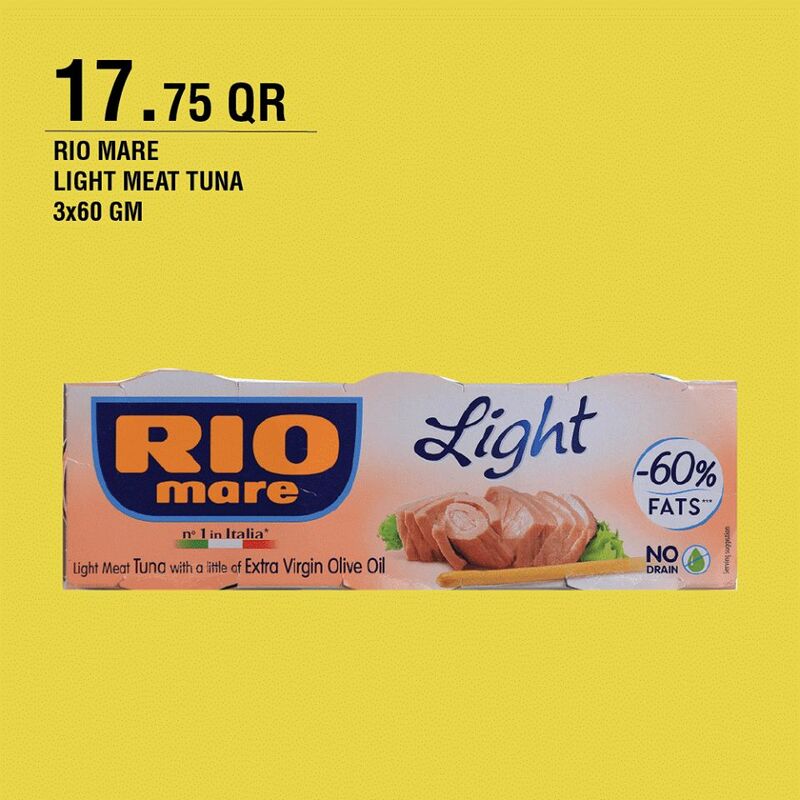 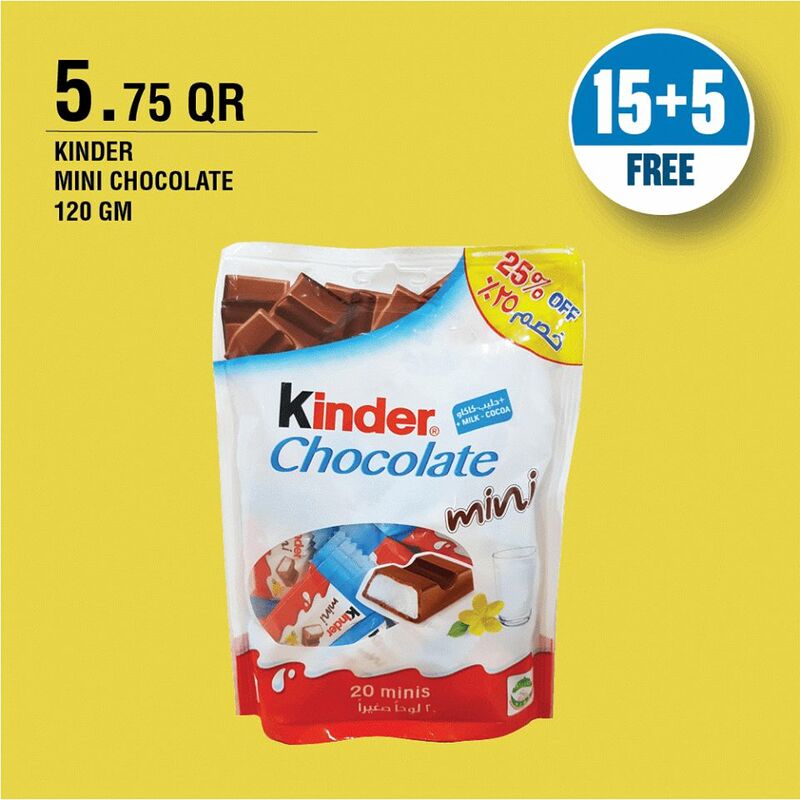 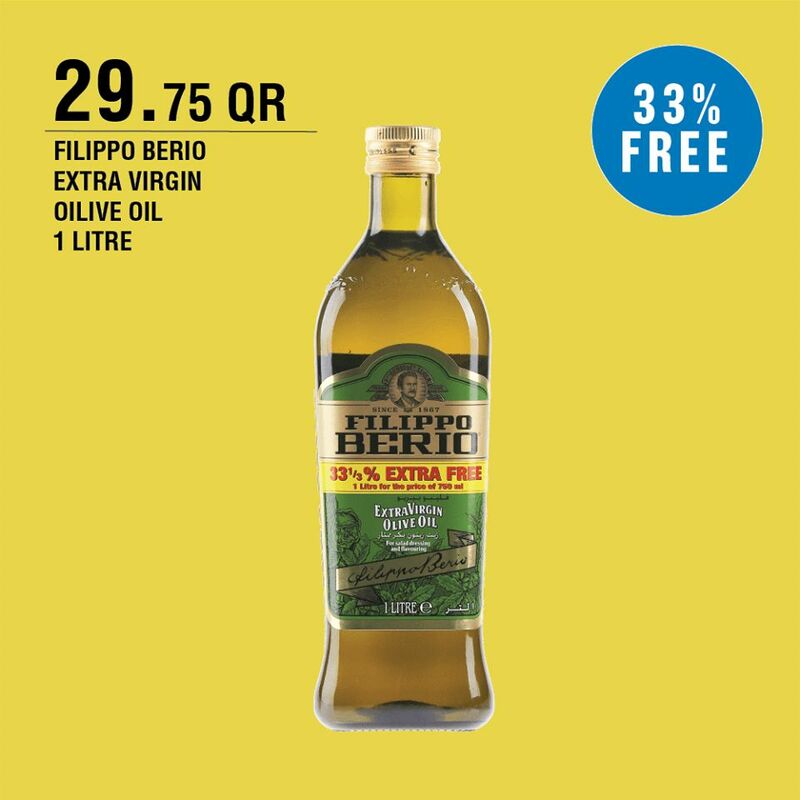 Check out the amazing weekend deals at Monoprix Qatar. 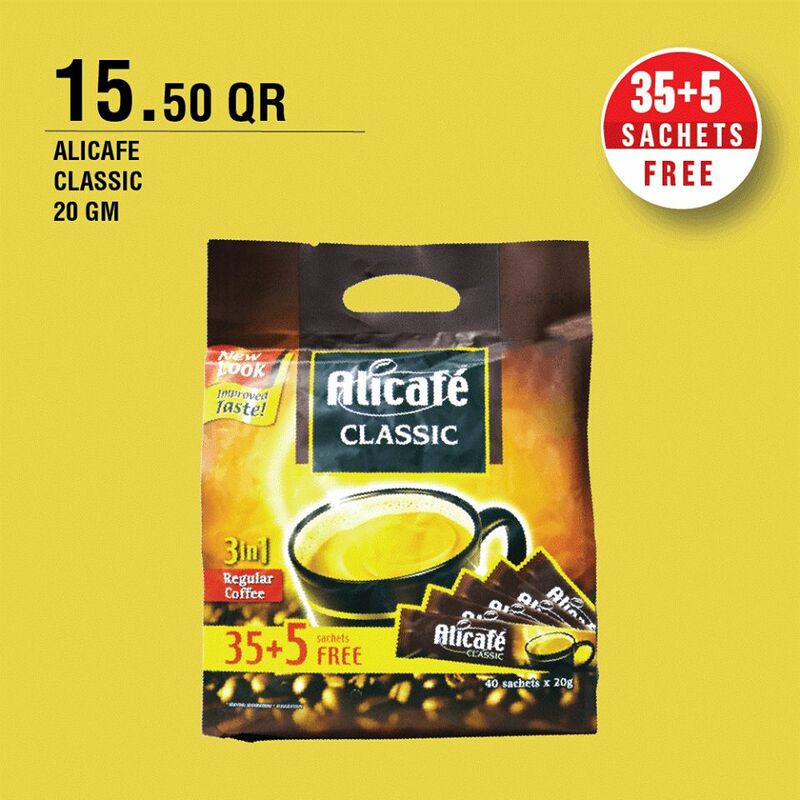 Offer valid till 5th August until stocks last. 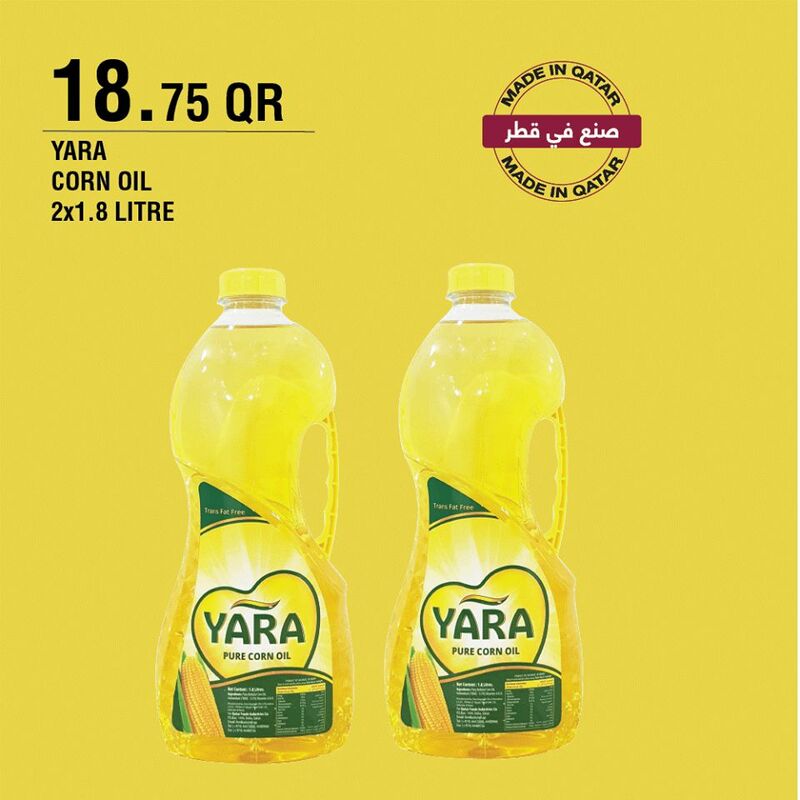 Find us at Doha Festival City and Twin Palm Tower, West Bay, Al Dafna. 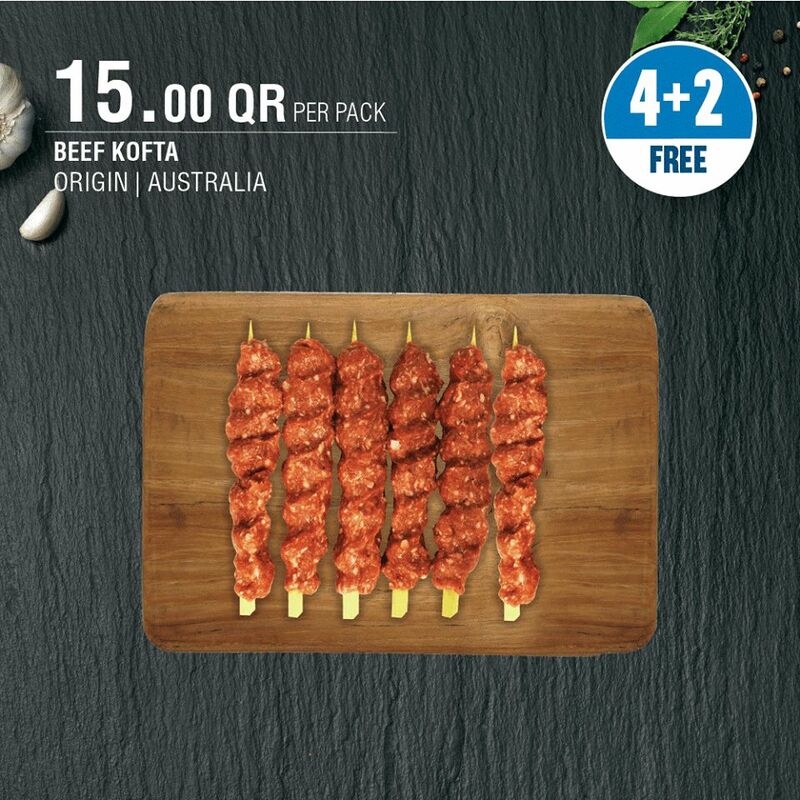 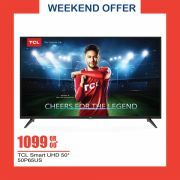 This offer starts on 03-08-2018 and ends on 05-08-2018.